Other Info: Gets Spyro to jiggle a vending machine so that his snack falls out. 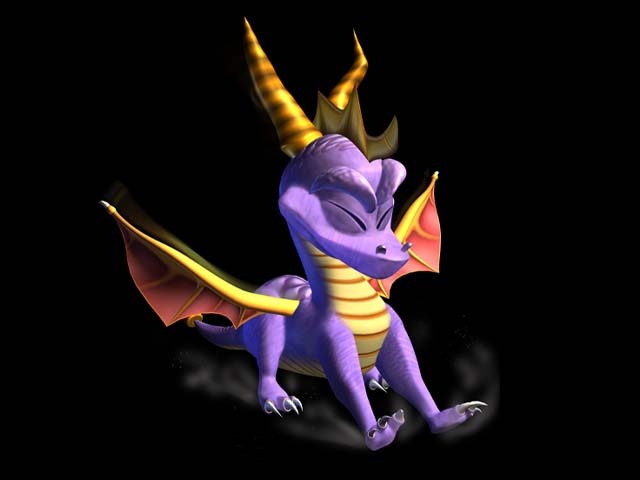 As Spyro's attempt resulted in an extra Super Health Bar appearing Butch gave the spare to Spyro. This gave Sparx an extra health stage before disappearing. Quote: "Dude, I'm like totally wasting away without that health bar!"